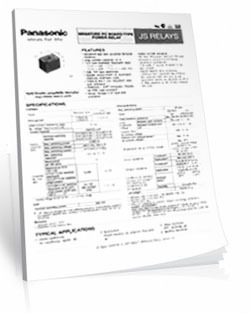 The FR820_ETHERNET is a 4th Generation relay controller offering the ultimate relay control solution... without exception. 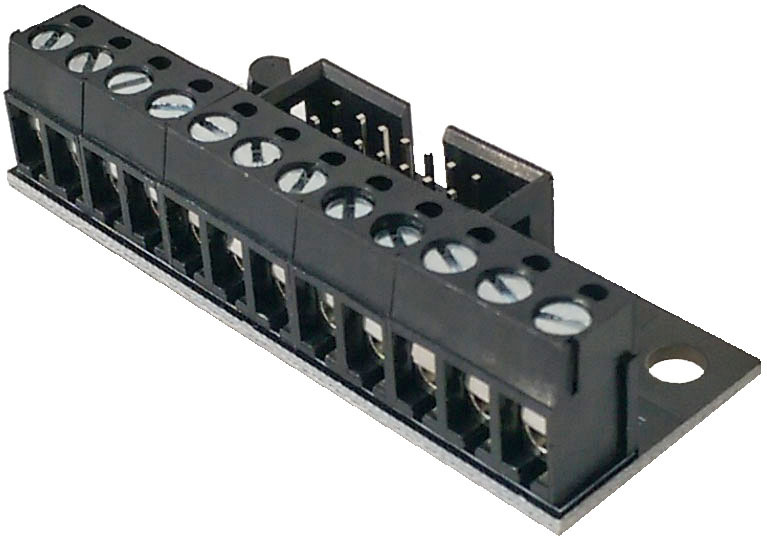 Capable of making decisions to control relays based on sensor reading or a time schedule. 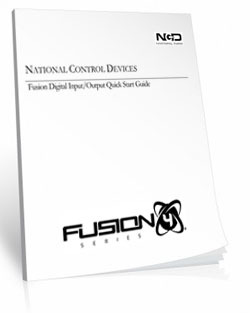 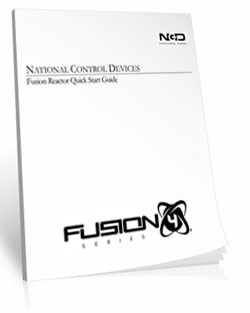 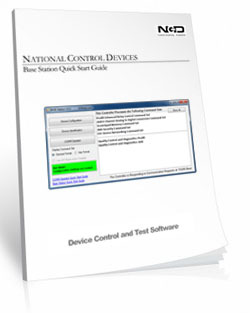 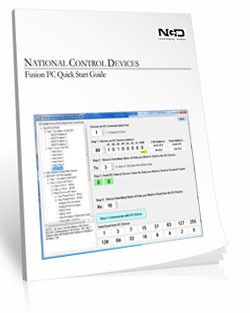 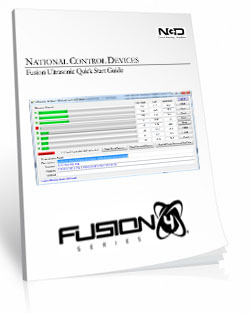 Fusion series controllers offer easy setup without programming. Fusion controllers can be adapted to any automation application you could imagine. 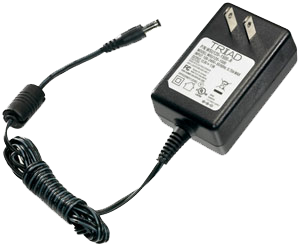 The FR820_ETHERNET has two communications ports! 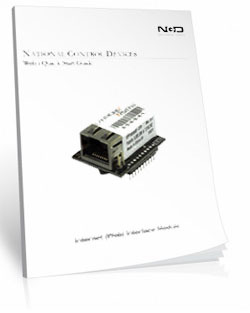 The first port has a Ethernet interface that will allow you to connect the board to a router and communicate to the board over a network. 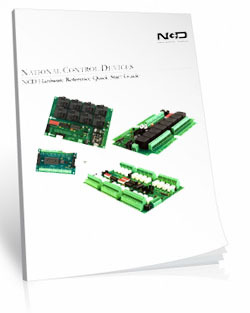 The 2nd port is your choice! 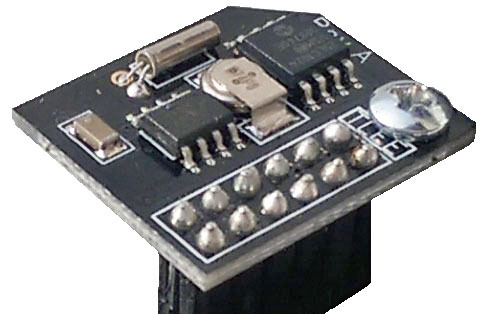 Use it as a second communication port with a different interface (a second Ethernet interface will you to connect to a second network), use it to wirelessly communicate to other Fusion boards or leave it empty. 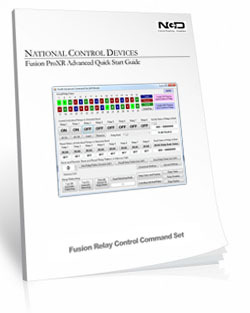 The FR820_ETHERNET combines ProXR Computer Control, Reactor Sensor Control, Taralist Time Scheduling, and Remote Access wireless communications, use all feature or just some of them! It's the best of all technologies fused into a single controller!